Qantas and Samsung Electronics Australia are getting together for a new trial entertainment service. 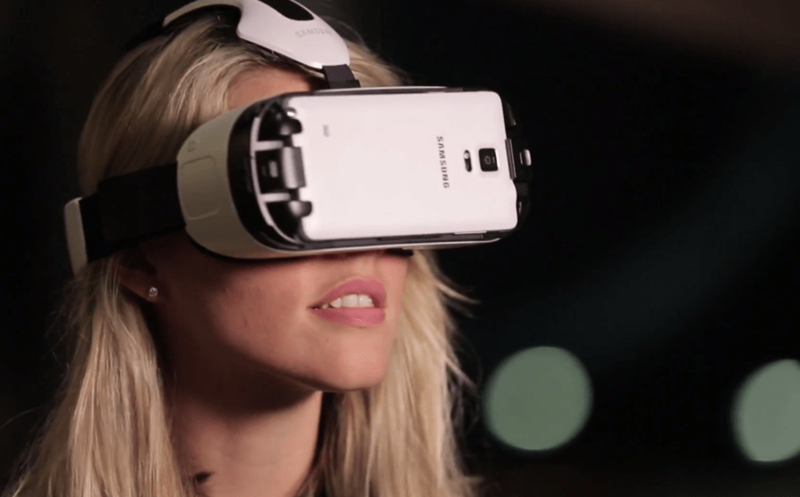 Using Samsung Gear VR technology customers will get to experience the virtual world in three hundred and sixty degrees. The virtual worlds available in the trial will include locations like the top of the Sydney Harbour Bridge to the first class lounge in Los Angeles. The prospect of tuning out during a long haul flight makes an awful lot of sense and until now, we’ve had to resort to the in-flight entertainment systems. Being able to immerse your brain in another location entirely is a very interesting idea, just hope virtual sickness doesn’t become real travel sickness. The Gear VR uses your phone (or we imagine supplied phone from Qantas) for the display of the headset, so hopefully the battery lasts. It sounds like the content selection will be fairly limited for now, so it’s unlikely you’ll spend a whole 14hr flight to America in your Avatar world. Qantas is working closely with production company Jaunt, to develop and produce the live-action content including destination footage. Tourism NT is the first tourism group to partner with Qantas on the content creation, with a special 3D experience from Kakadu National Park. As part of the trial, a number of Samsung Gear VR headsets will be made available to customers in Sydney and Melbourne International First Lounges as well as in the First Class cabins on select A380 services. Qantas will be the only airline to offer a virtual reality entertainment experience inflight, meaning they got an exclusive with Samsung, but we’re not sure anyone else is trying. The trial will run for three months to assess customer feedback on how this kind of VR offering might add to their overall travel experience on long-haul flights. 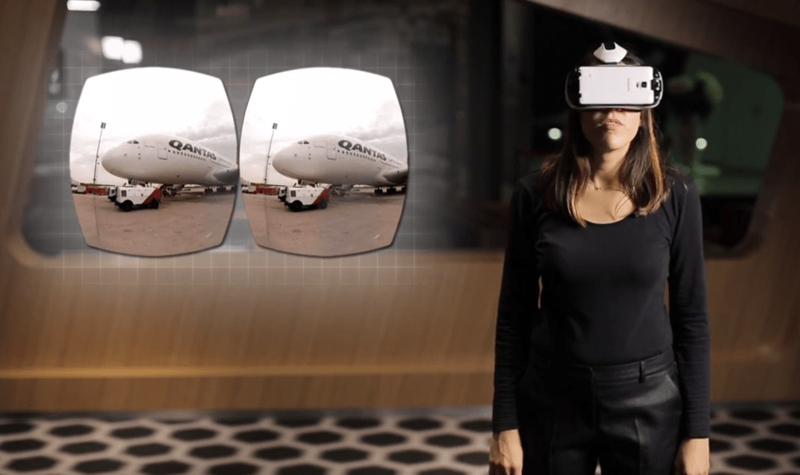 Qantas are initially pitching this as a premium flying experience, offering the Samsung VR headsets to First Class Lounge customers in Sydney and Melbourne from mid-February and on select A380 flights between Australia and Los Angeles in the First Class cabin from mid-March.